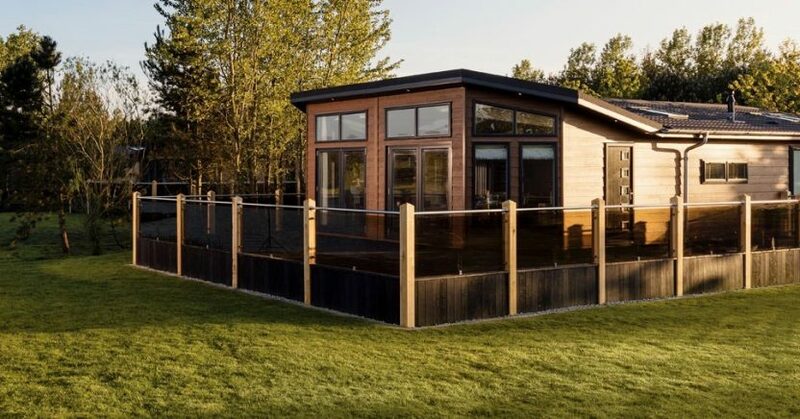 Golfers looking to enjoy luxury lodgings while playing some of the white rose county of Yorkshire’s stunning golf courses, should consider staying at The Lakes at Far Grange Park, a development of new luxury lodges located near Skipsea. The exclusive development, owned by Haven, is set in idyllic landscaped grounds, overlooking unspoilt East Yokshire coastline and scenic towns of Hornsea and Bridlington, and is the perfect place to enjoy peace, quiet and exclusivity, as well as access to the region’s extensive supply of golf courses. 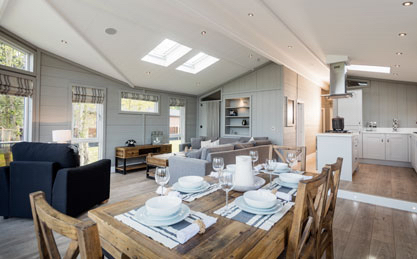 The collection of eight two- and three-bedroom lodges blend naturally into the surroundings, offering a truly relaxing home away from home. With prices ranging from £198,000 to £283,000, each features modern en-suite facilities connected to the master bedroom, along with an additional family bathroom. Available in four different styles, each comes with a fully-fitted kitchen with built-in appliances, including a dishwasher and wine cooler, and feature bespoke furniture throughout. 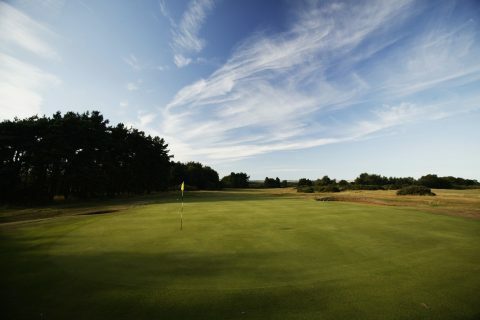 Owners and rental guests enjoy membership to a private clubhouse, where they can enjoy food and drink, as well as evening entertainment and a selection of social activities, including party nights, a wine club, and experience days learning to dance or learning a new language. 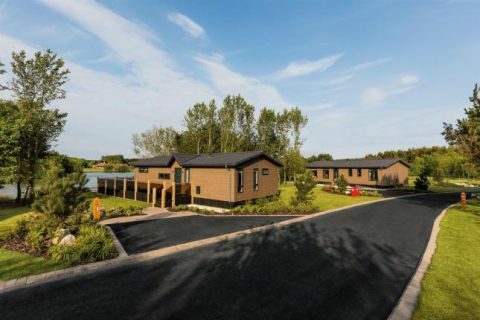 Lodge owners also have access to the vast array of sporting and leisure facilities on the park, including a spa, swimming pool, fishing lakes, family entertainment, and sports activities such as bowls and tennis, as well as Far Grange’s excellent 18-hole parkland course, which offers stunning sea views from several holes. Far Grange Holiday Park is close to idyllic beaches and the nearby towns Skipsea, Hornsea and Bridlington, and is within striking distance of over a dozen excellent golf courses, including the magnificent cliff-top links at Flamborough Head, which is 15 miles away, while Ganton Golf Club, past host of the Ryder Cup, Solheim Cup and Walker Cup, is also within a 30-minute drive of Far Grange, and is a must-play for all golfing enthusiasts. For more details call 0333 2020 772 or visit www.lodge-retreats.co.uk.